This website provides FREE disability information and evaluation services, for individuals seeking assistance with obtaining Social Security Disability Benefits. Am I under the age of 65? Am I presently treating with a medical professional? Have I been off work for at least 4 months or longer due to a physical and/or medical impairment? Do I have medical restrictions that prevent me from actively seeking employment? 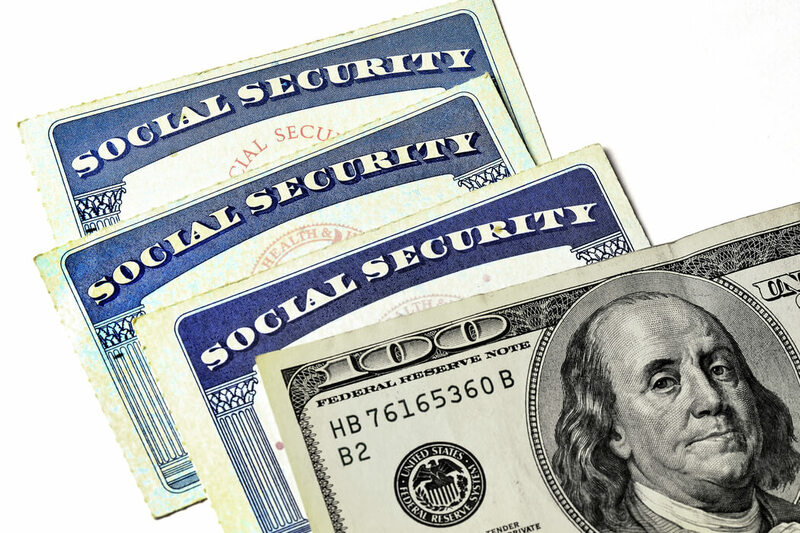 Have I or my child received a denial claim for Social Security benefit within the last 45 days? Is my child not able to develop and progress at the same rate as his or her peers? Am I frustrated with claim denial notices for myself or my child? If you answered YES to any of the questions listed, please complete the form located on the right side of the page. Our Social Security Disability advocates will provide a FREE disability benefit evaluation. Then they will contact you with more information. Two and a half years ago, we made our first application to Social Security to obtain Disability Benefits for my (now) 43 year old son. He has low IQ, learning problems, mental health issues and physical problems due to a genetic disorder called 22q11 deletion. When I contacted your office, I was put in touch with Jose who did our intake interview. He was kind and knowledgeable regarding the help and information we needed. This reassured us as I had previously contacted another law firm and never got further than the receptionist who was not sympathetic or helpful. It was a bit disappointing but not entirely unexpected that we got turned down on our first two applications. But we kept trying to get the needed documentation to support our case. It was finally time for our hearing in person with a judge. I wanted you to know that Jennifer Hornbeck was absolutely top notch. She answered all my questions thoroughly and prepared us for what to expect when it was time for my son’s appearance before the judge. On the morning of the hearing, while sitting in the waiting area, I observed several other representatives as they arrived to meet their clients. Many of them were dressed very casually almost to the point of appearing sloppy. Jennifer arrived with a very profession demeanor and appearance. In a word: Sharp! She was reassuring and confidents with my son. And she won our case! I wanted to express my thanks and appreciation for the service we received from your staff. It is difficult having special needs children and the paperwork and hassles required by Social Security Disability were overwhelming. I am grateful for the help we received.